On March 13th at 4pm in the HCC Digital Auditorium, professor and academic technologist, Dr. Leslie Madsen will be visiting UMW to give a talk on designing a Liberal Arts Education for inclusivity— and survival. In the face of climate change, environmental injustice, gun violence, pandemics, mass migrations, and other challenges, liberal arts education is more essential than ever. How might liberal arts faculty prepare students for the Age of Disaster? Dr. Madsen suggests the answer lies within a diverse constellation of practices, among them developing students’ maker competencies, committing even more deeply to interdisciplinarity, designing for inclusivity in courses and programs, and rooting out subtle and not-so-subtle departmental and institutional white supremacies. Following the keynote, there will be a reception on the third floor bridge which connects the HCC and library where people can grab some food and chat. There is an event page on Facebook you can check out and RSVP! 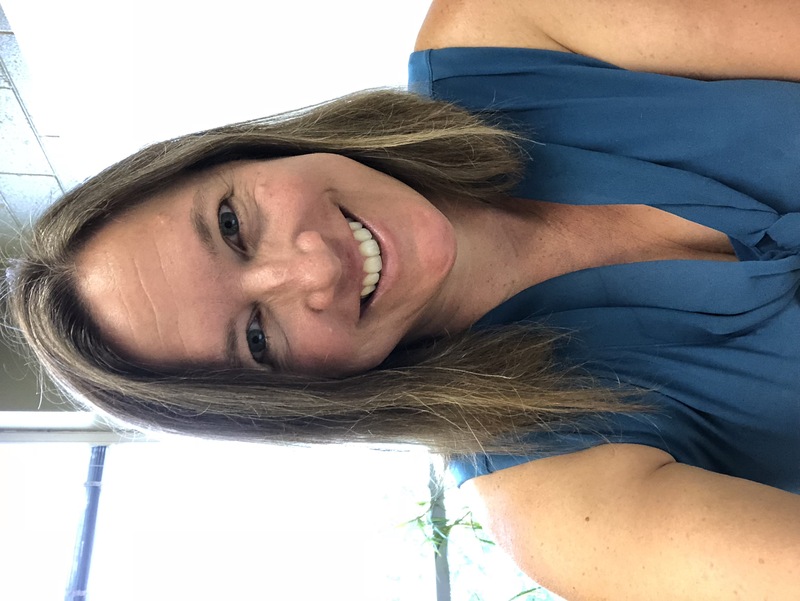 Leslie Madsen is an associate professor of history and director of the IDEA Shop (Instructional Design and Educational Assessment) within the Center for Teaching and Learning at Boise State University. She teaches U.S., women’s, digital, and public history to undergraduate and graduate students at Boise State, and elsewhere she has developed courses in literature, composition, education, American studies, and museum studies. Prior to arriving at Boise State, Madsen served as a university teaching consultant, academic technologist, and informal science educator. Madsen is writing a book, tentatively titled History in the Age of Disaster, that examines the roles historians and those in related fields are playing, or should play, in addressing 21st-century catastrophes. The Division of Teaching and Learning Technologies is a group of creative, reflective educators and technologists who foster community around and drive advances in teaching, learning, and research, by developing pedagogical partnerships with faculty and academic units.